Let’s be honest… We all could use a good happy hour for one reason or another, but some of us deserve (need) it a bit more than others. If you happen to fall into any of the following categories, stop whatever you’re doing at 5 p.m. and head to happy hour. You deserve it. 1. You’ve been dealing with a demonic -- we mean sweet and well-behaved -- toddler all day. 2. You just got dumped and happy hour is the perfect time to plan your vengeance with your BFFs. 3. It’s the perfect time to butter up your boss for that raise you totally deserve. 4. Because you deserve to eat something way better than THIS for dinner. 5. It’s time to stop being a hermit and actually interact with other human beings (a.k.a. your friends). 6. You just realized you don’t want to die alone and you should go out and meet someone new. 7. 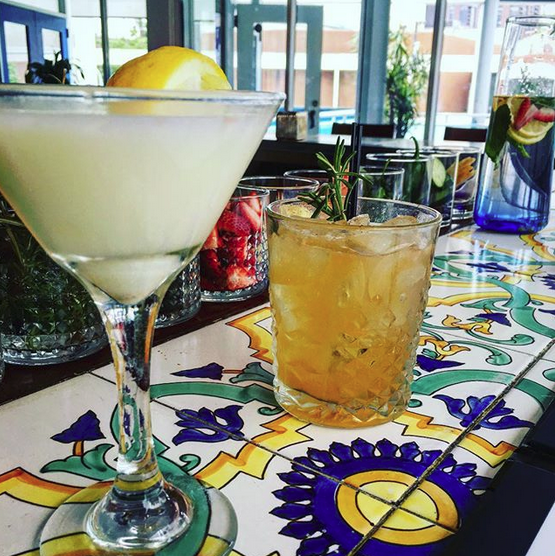 You had an extremely productive day full of fantastic accomplishments, so why not reward yourself with a happy hour? Chances are, at least 99% of us can relate to one of these reasons. So, go ahead – live a little. And if you’re looking for somewhere awesome to go, treat yourself to Positano Coast by Aldo Lamberti, located at 212 Walnut Street (2nd Floor), every Tuesday through Friday from 5 -7 p.m. for great food and drink specials. Drinks at Positano Coast by Aldo Lamberti. 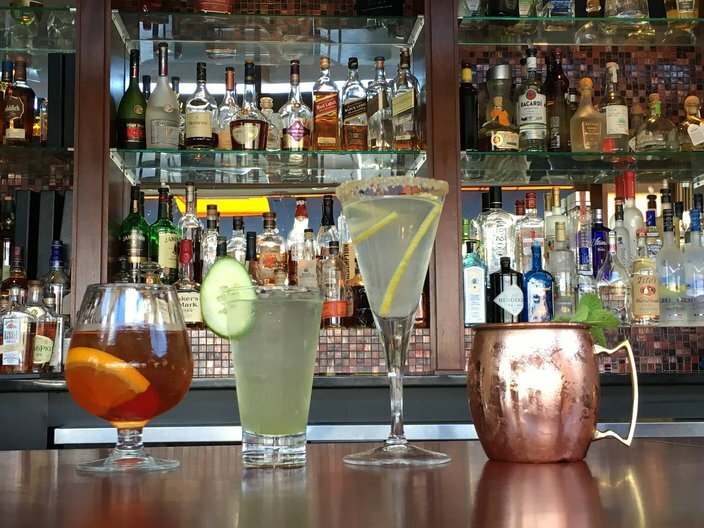 If you find yourself on the other side of the bridge, be sure to stop by Caffe Aldo Lamberti Monday through Friday for happy hour specials from 4 - 7 p.m. Drinks at Caffe Aldo Lamberti. Caffe Aldo Lamberti is conveniently located on Route 70 in Cherry Hill (2011 Route 70 West).